Of course, if you want to crop videos to get the desired display on the screen, you need a third-party app to help you out. There are many various different video croppers on the internet, and here we’re going to show you top 3 easy methods to crop videos in Windows 10, with step-by-step guides for each solution. 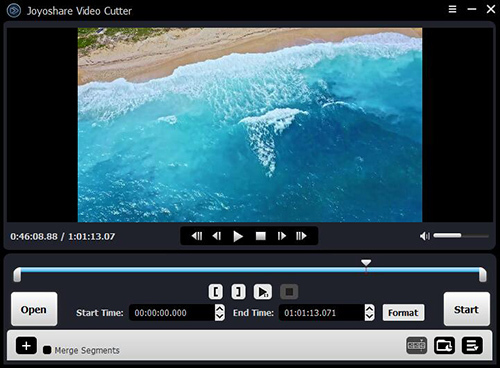 Joyoshare Media Cutter might be one of the easiest yet powerful video croppers to crop video size in Windows 10, 8, 7 and former. With the program, you can crop any video file at a fairly fast speed with high original quality preserved. 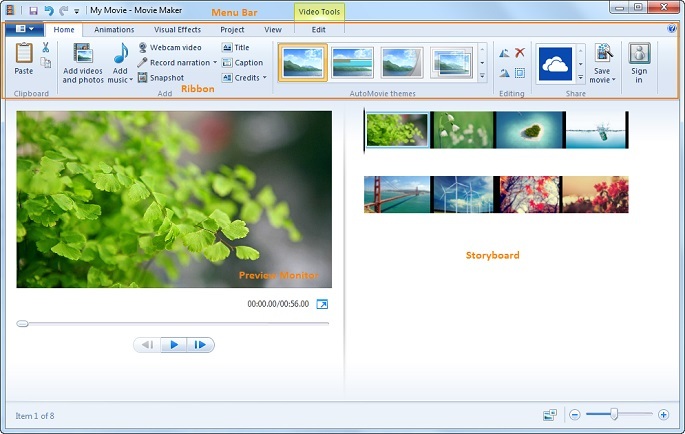 Joyoshare Media Cutter provides both input and output preview windows for you to see clearly any change you made. Besides, you can also change the aspect ratio based on your needs and then crop the video to fill the screen. Sometimes, after you rotate a video that is in the wrong direction, you also need to crop it for full display. 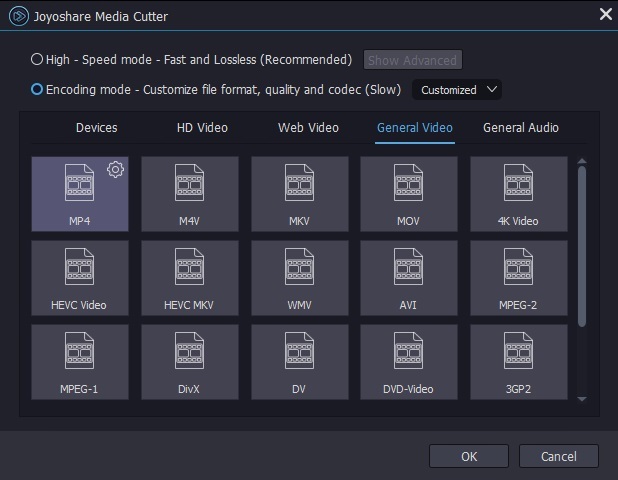 Additionally, Joyoshare Media Cutter supports a ton of video file formats and devices including MP4, M4V, WMV, AVI, MPG, MPEG, 3GP, 3G2, ASF, MOV, FLV, MKV, RM, RMVB, DAT, as well as Apple iPhone, Samsung Galaxy, Xbox, PS4, and many other mobile devices and gadgets. 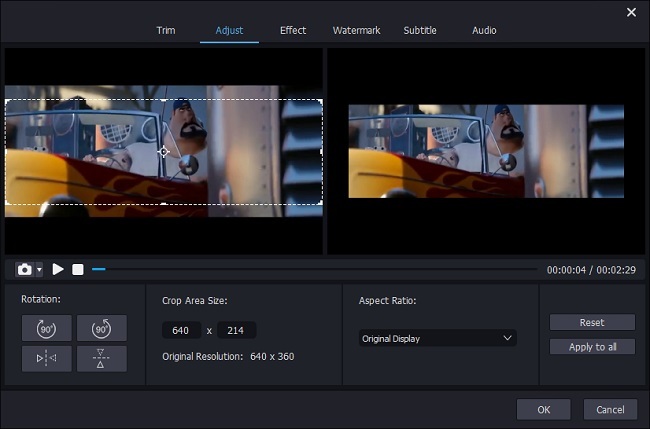 It also enables you to do more edits to the video files like trimming, adjusting contrast, brightness, saturation and hue, adding special video effects, applying watermarks and subtitles, changing codec, bit rate, resolution and frame rate, etc. Go to the download page of Joyoshare and choose Media Cutter to download and install it on your PC. Run Joyoshare program and click the "Open" button to browse through the video file you want to crop, or simply drag the video and drop it to the center of Joyoshare. Note: Joyoshare Media Cutter only supports single file processing, so you can only import one video file to Joyoshare at a time. Then click the Edit icon next to the video clip and a new edit window will pop up. Choose the "Adjust" tab on the top menu bar, and it's your time to crop the video. You can either move the white frame to zoom in or zoom out the video for eliminating the unwanted area, or enter the accurate width*height value in the following CropArea Size. The preview window on the right will show you every small change during the cropping process. After you're satisfied with the result, hit the "OK" button to close the window. Next click the "Format" button, and choose the "Encoding mode" which allows you to customize the video quality, file formats and codec, etc. Select an output format and device according to your requirements. You can also adjust the bit rate, frame rate, resolution if needed by clicking the Gear icon on the top right corner. Then press the "OK" button to shut down the window. 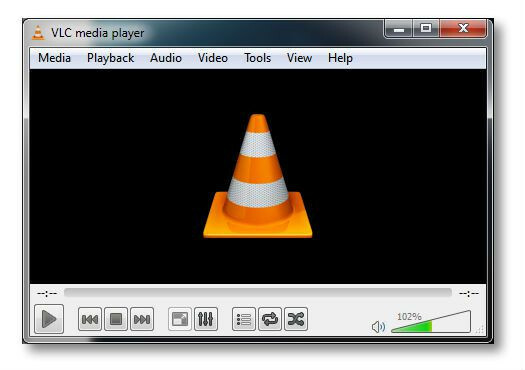 Now click the "Start" button and start to convert and save the cropped video file on the local folder of your computer. Wait a few minutes and then get your new video on the destination folder after the conversion is done. 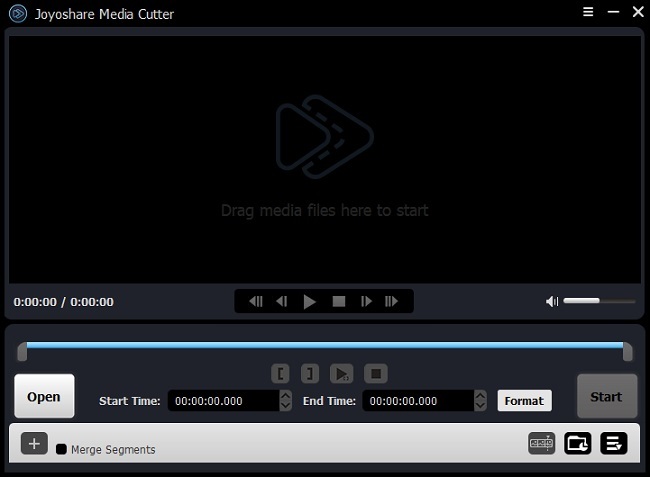 Note: The free trial version of Joyoshare Media Cutter only provides users five opportunities to cut and crop the video, and you need to purchase the full version to unlock the limit. 4. Save the cropped video. Click the "Browse" button to get a destination folder and press the "Start" button to begin to crop the video. 3. If you're satisfied with it, save the cropped video; if not, redo it again. Crop Video in iMovie? Let's Go!